Renault has confirmed it will race with its new concept front wing from the Australian Grand Prix after successfully testing the new part in Barcelona. 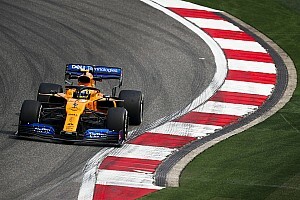 Both Nico Hulkenberg and Carlos Sainz ran with the new front wing yesterday, and technical director Nick Chester said it delivered the expected performance. "We had our new front wing here, so we compared that with both drivers," said Chester. "They both prefer it and it works as per [wind]tunnel, so that is good news and has sorted our front wing spec for Melbourne. "We can see [the improvement] in lap times and we can see it in all the measured loads, so it is working quite well." Chester, who referred to the front wing as a "different concept", said that the correlation between windtunnel testing and the on-track reality was as hoped. This also validates the planned development path for the car. 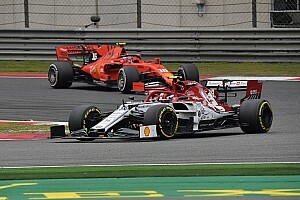 "It is positive, because front wings can be tricky things and it is very easy to end up with a correlation problem when you bring a new front wing and it doesn't do what you think," he said. 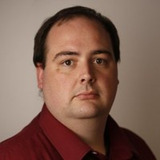 "Here it has panned out exactly how we expected, which is good. 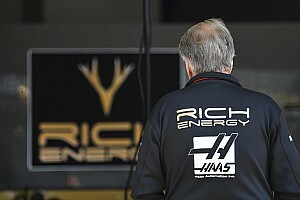 So it means we can develop the new front wing and work on the furniture, the strakes and get more power out of it. So it is good." Sainz, who used the front wing during the afternoon, said he could feel the difference. But until the set-up is refined, he us unsure how much the gain will be. "A front wing always changes the feeling of the car a little bit and we need to learn from it," said Sainz. "I felt some differences there, but still need to see – how much progress is difficult to say at the moment." 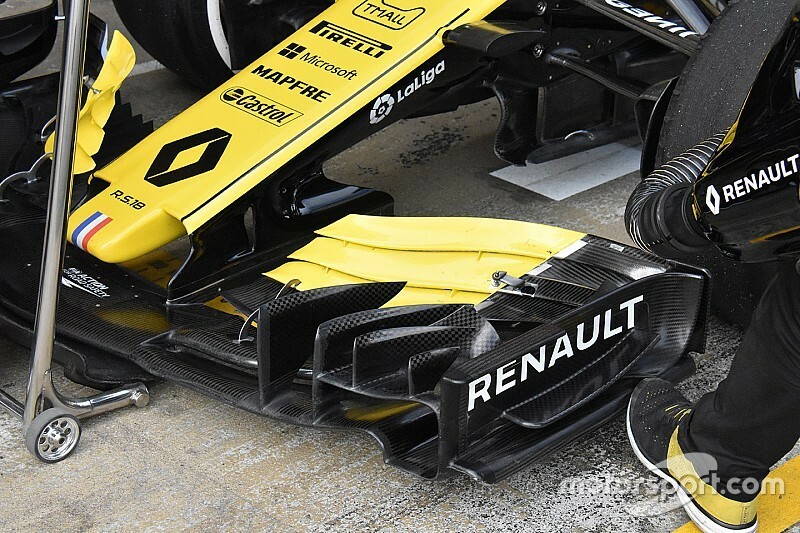 Renault's new front wing assembly was described as a new concept. While you can say that, in reality nothing is really new. Starting with the front, the upper outer turning vanes are a little more simple. Visually, they do what you'd expect them to do – turn the airflow over the top of the front wing endplate and around the outside of the front tyre. It's very similar to Ferrari in this area. The front element of the main wing is very low to ground, so it will work in ground effect most of the time. A little higher and it would go out of ground effect, which changes the loads on the front wing fairly dramatically and this is not really what the driver wants to feel. The flaps are interesting, as the slot gaps vary in size as they come inboard. At the inner end, the third-element slot gap opens up significantly and the slot gap between the third and fourth element also varies in size just before the inner ends of the flap. All the slot gaps increase near the inner end, reducing any vortices that would normally be created in this area when an aerodynamic component with different pressures ends suddenly. The area of the flap section is very important to the airflow to the bargeboard and underfloor leading edge, which are the major aerodynamic components behind the front wing. Every car will require something a little different in how the airflow is manipulated in this area. What we are seeing here is what is best for the Renault package. There was a time when racing cars were developed from the front rearwards, but now it all starts at the rear and this is exactly what Renault has done. It has focused on the rear of the car, and then as a bolt-on component optimised the front wing to satisfy the rear of the car's aerodynamic requirements.